Pick A Reading Partner (PARP), celebrated throughout the month of March, is one of KES students' favorite months of the school year. 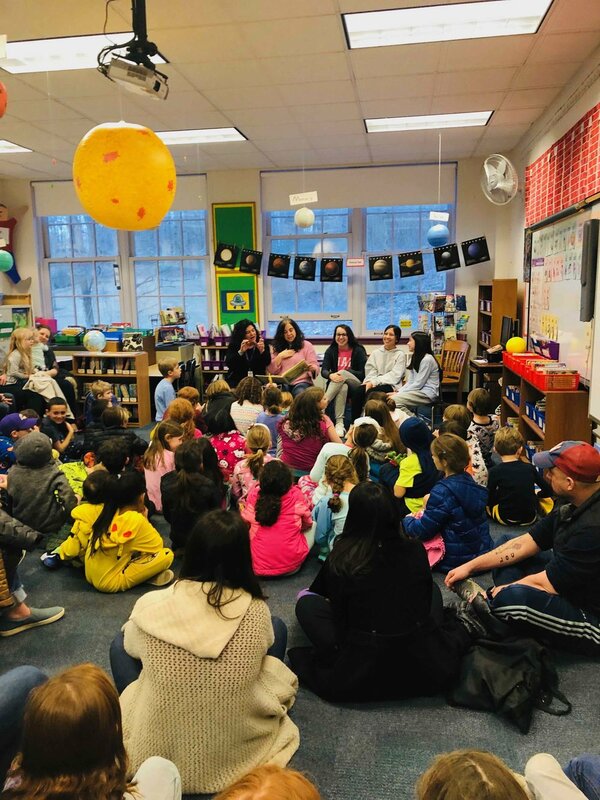 Administrators, parents and students came together at KES for Starry Story Night to share in the laughter and excitement of their favorite faculty and staff reading (and, in some cases, performing!) the student's favorite stories. For parents, this is an opportunity to share in the magical learning environments that our KES teachers and administrators create for their students. The love our students have for learning, and for their teachers and administrators, is clear to see on Starry Story Night. 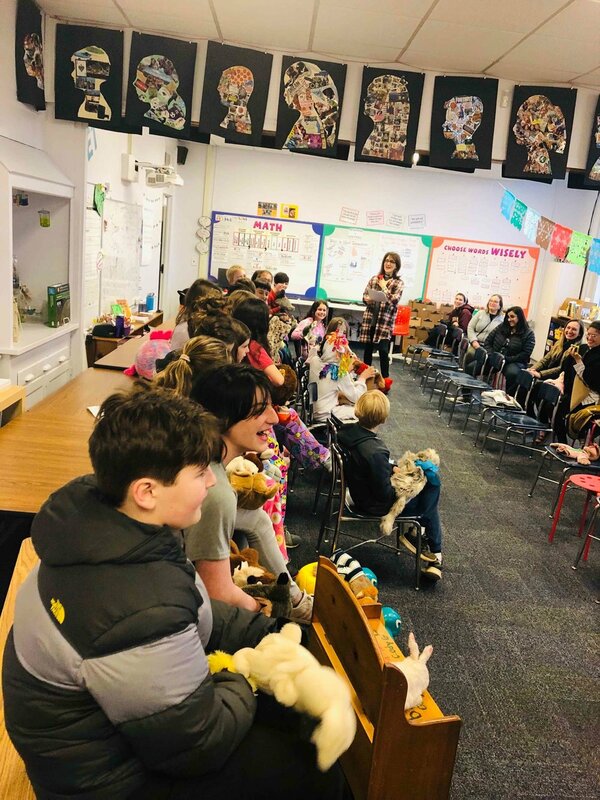 Students come dressed in their pajamas, clutching their favorite stuffed animals, eager to be whisked away on the adventures of storytelling.